Pro Music is proud to announce that we are now an authorized Keene Engineering dealer. 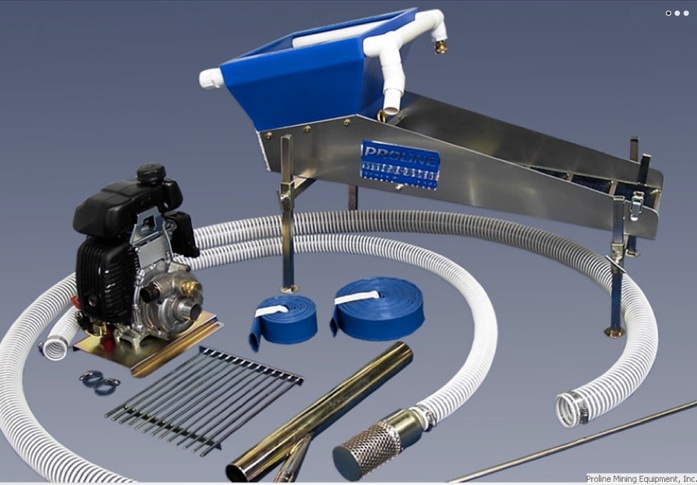 We are stocking their gold dredges, highbankers, and gold prospecting accessories. Please stop by Pro Music at 300 Front St. Fairbanks, Alaska for more information. 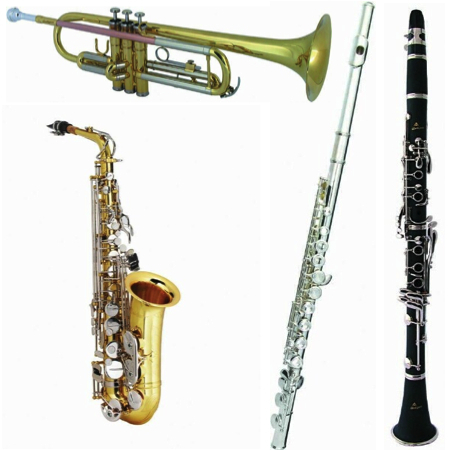 Checkout The Keene Engineering Mining Equipment Pro Music Has To Offer Now! Same Great Service, Brand New Site! Get Ready To Make Lots Of Music This Summer! Stock up now and don’t waste any precious Alaskan summer on a broken guitar string or a lost pick! Pro Music is now interior Alaska’s authorized dealer for Proline Mining Equipment. Please stop by Pro Music at 300 Front St. Fairbanks, AK for more information. Checkout The Proline Mining Equipment Pro Music Has To Offer Now!